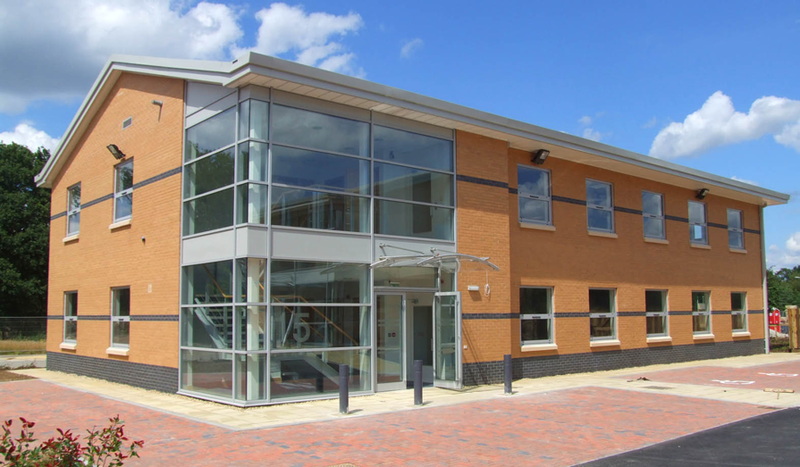 GRF Builders Ltd offer a large range of Commercial Building Services. From Office extensions, to re-builds and renovations, no job is too big or small. From a new build, to a garden wall, we have the experience to fulfill what your requirements.